But enterprises need to think twice before turning off Windows telemetry to increase corporate privacy. That’s because doing so can decrease the effectiveness of Windows 10s security features. 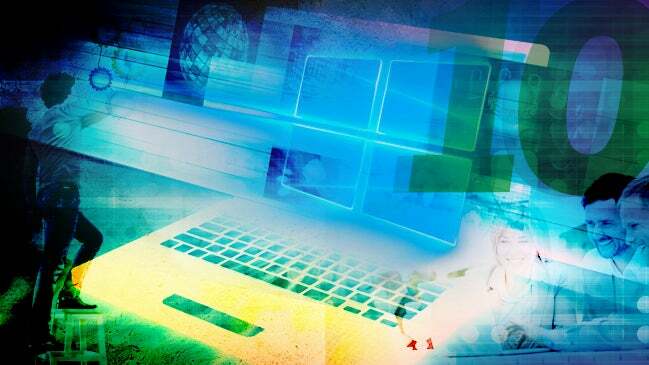 This story, "How Windows 10 data collection trades privacy for security" was originally published by InfoWorld.